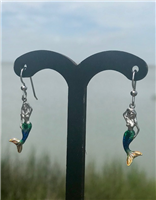 At Gone Coastal Jewelry, our nautical and fishing jewelry is beautifully crafted with style, quality and value in mind. 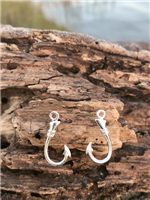 Our nautical earrings and fishing earrings use the highest quality materials, including sterling silver, gold, natural gemstones and pearls, to bring you pieces that are timeless and classic. 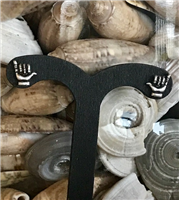 Our collections feature unique styles, characterized by ocean tones and nautical symbols, like anchors, seashells, flowers, skulls and fish. 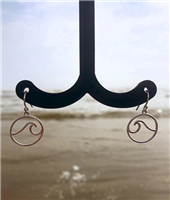 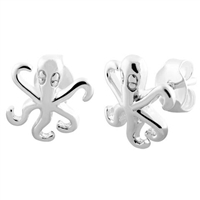 Take your time to look through our vast selection of earrings and other nautical jewelry. 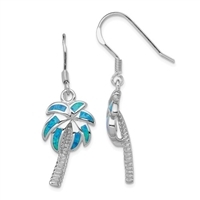 Our earrings pair nicely with our nautical necklaces, bracelets, and anklets. 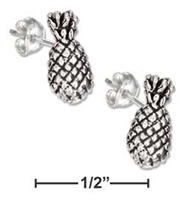 If you are shopping with a particular style in mind, conduct your search via our subcategories. 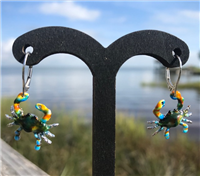 If you have any questions about our products or need assistance placing an order, please contact us here or call 713-927-1193 during our business hours.